for the 2015 ‘Rock Out With Your Socks Out’ tour which took the band all over the world performing for over a million fans across three continents. The ‘Sounds Live Feels Live’ Live in Kuala Lumpur 2016 concert will take place at 8pm, 2nd. of March 2016 at Halls 4 & 5 of the Kuala Lumpur Convention Centre. Tickets will go on sale during an exclusive fan pre-sale starting 10.30am on Saturday, 7th November at Rock Corner, The Curve before they go on general sale at 12pm through www.prworldwidelive.com / 03 74933010. Tickets will continue to be available at Rock Corner, The Curve till they are sold out. Live favourite and one of many standout tracks from the new album, the guitar-led new single ‘Hey Everybody’ is a more mature, more confident all-out rock assault to the senses – crunching guitars, high octane drumming and a belting chorus. 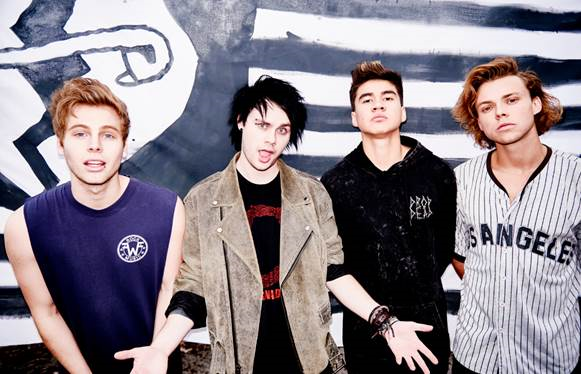 From the start, 5SOS were united by a love of punk-rock music and a vision of bringing it into the pop stratosphere. They played their first gig together in late 2011, performing for about a dozen people at a hotel in their hometown of Sydney, Australia. Three years later, they were headlining the Forum in Los Angeles, where they played for 25,000 fans during a sold-out, two- night stand. ‘Sounds Good Feels Good’, due to be released on October 23rd sees the band collaborate again with rock veteran John Feldmann (producer, All Time Low, Good Charlotte, Boys Like Girls) who has executively produced the album. The result is an album packed with adrenaline- fuelled pop-rock hits that give a nod to their super-rock turn-of-the-millennium US Alt-Rock in- fluences. The band spent three months living together in a studio in LA writing and recording an album that they have poured their hearts and souls in to and are very proud of. The new al- bum is the follow-up to their self-titled debut album, which sold in excess of three million copies worldwide making it the biggest US debut album of the year. The new album hit the No. 1 spot on iTunes in 50 different countries within hours of the preorder going live and 5SOS was the No. 1 act on iTunes worldwide. Lead single ‘She’s Kinda Hot’, a lyrically mischievous riot of an anthem, also topped the iTunes charts in 41 countries. 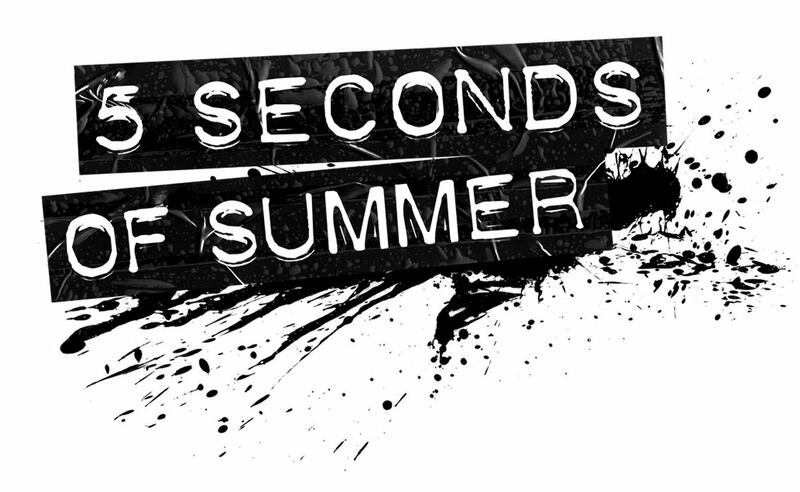 The band spent the summer performing SOLD OUT headline shows across the UK, Europe, the US and Australia including three massive SOLD OUT nights at the SSE Wembley during their ‘Rock Out With Your Socks Out’ 2015 worldwide tour, playing to a legion of loyal fans and prov- ing that 5SOS’s electric live performances continue to be the cornerstone of their remarkable success. globally on iTunes in 76 countries) but also became the third biggest pre-order in iTunes history and the biggest US debut by an Australian artist ever.